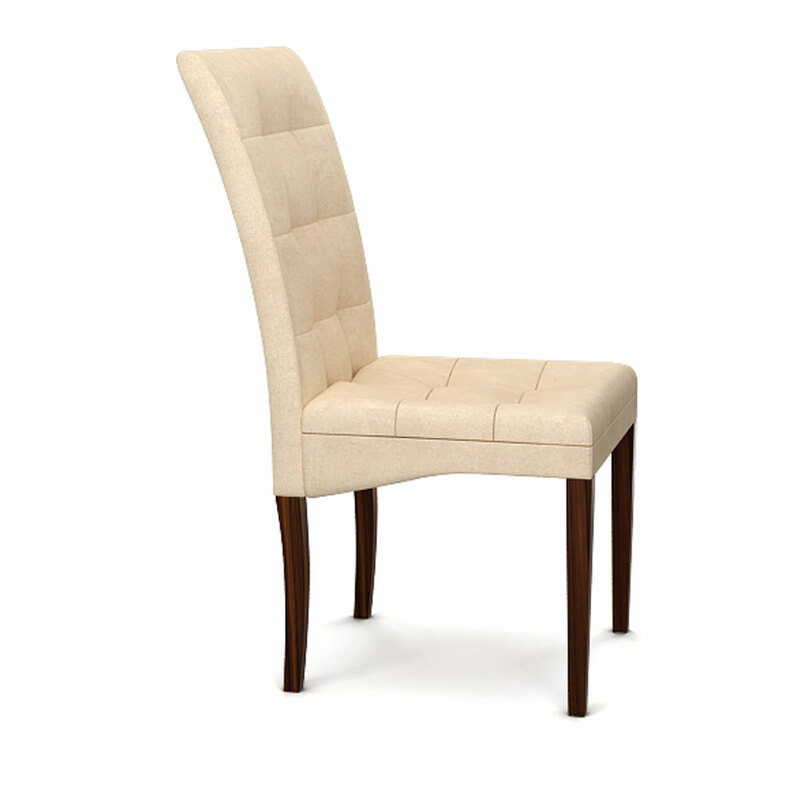 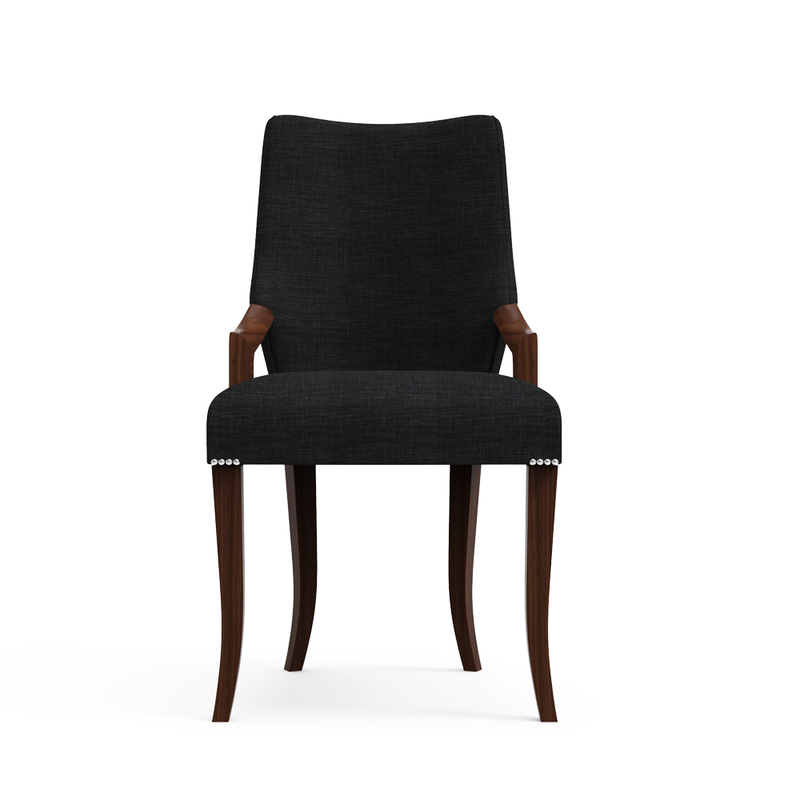 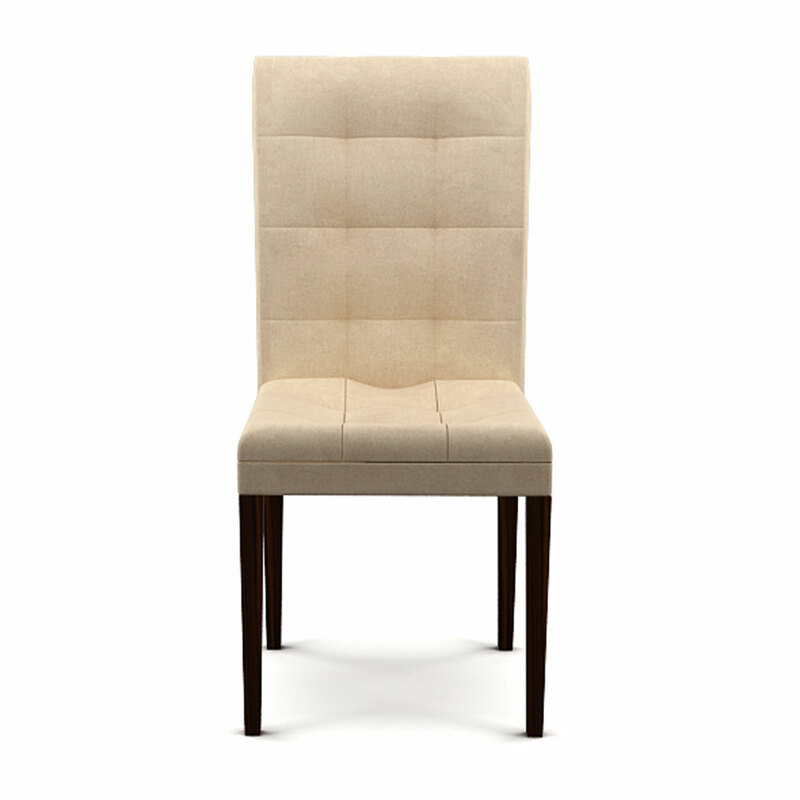 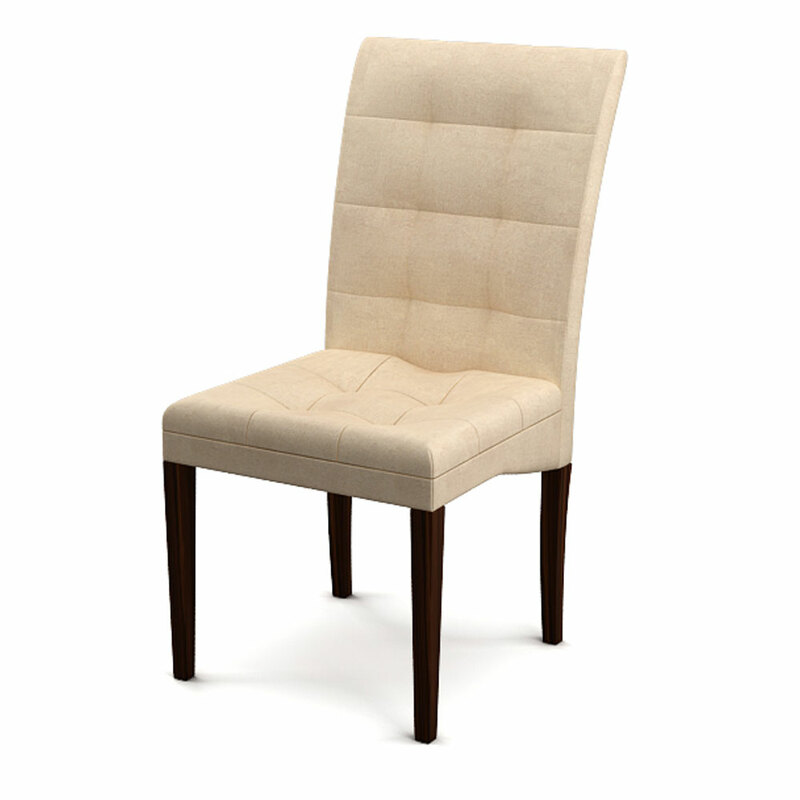 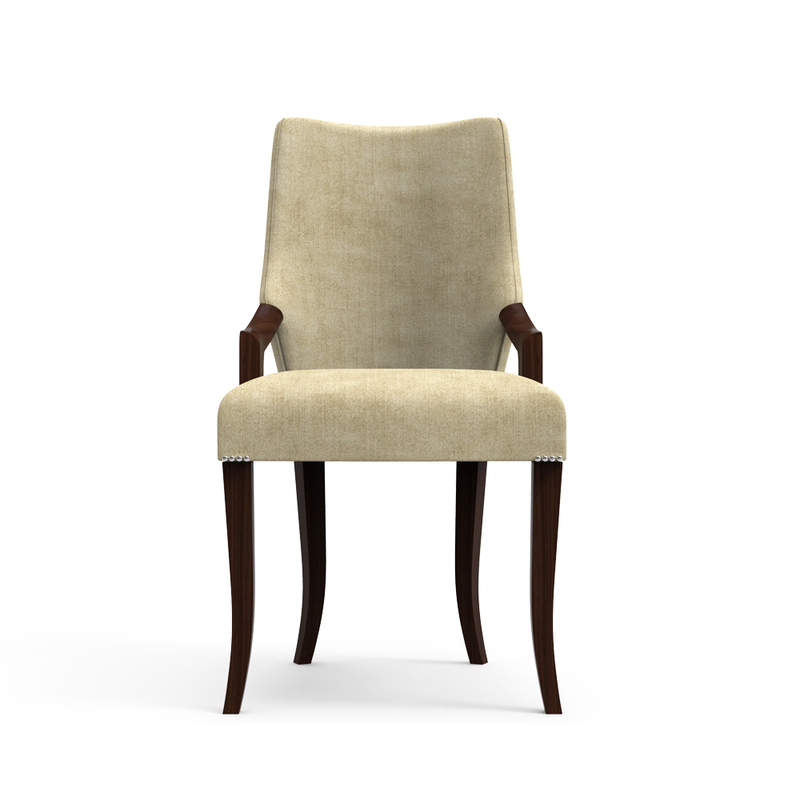 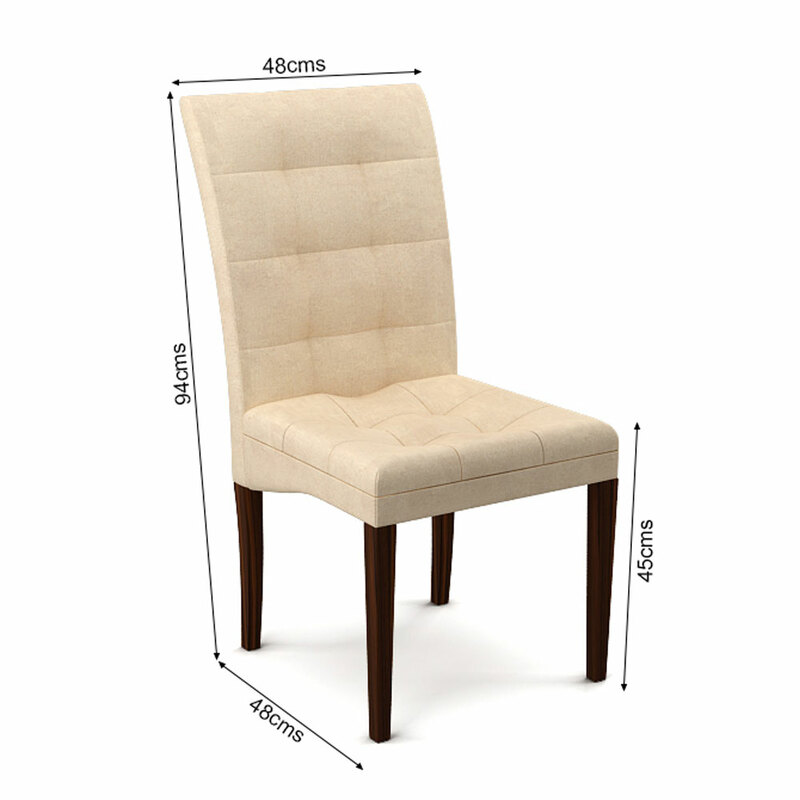 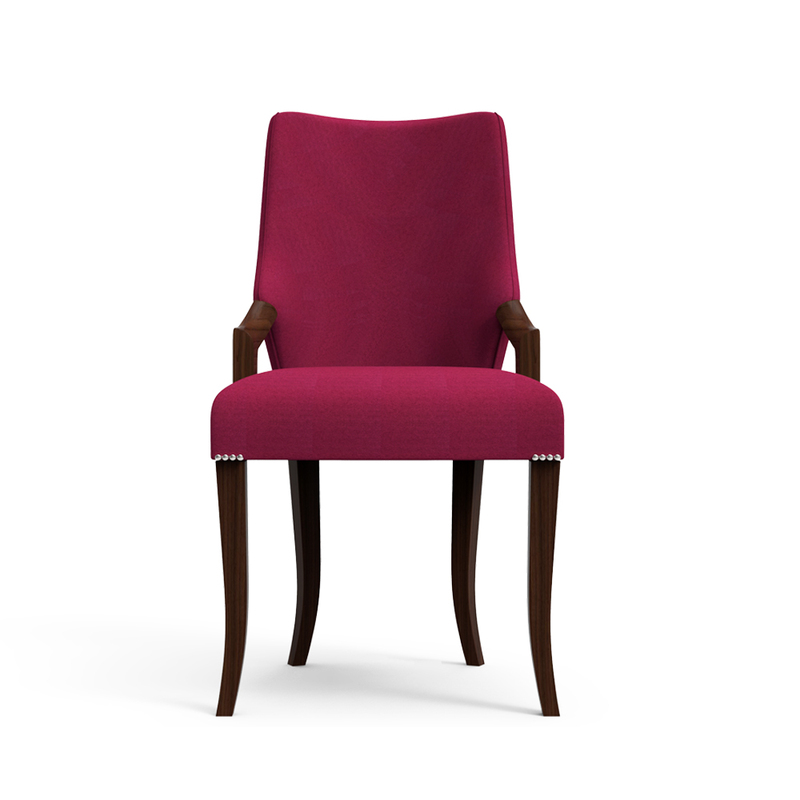 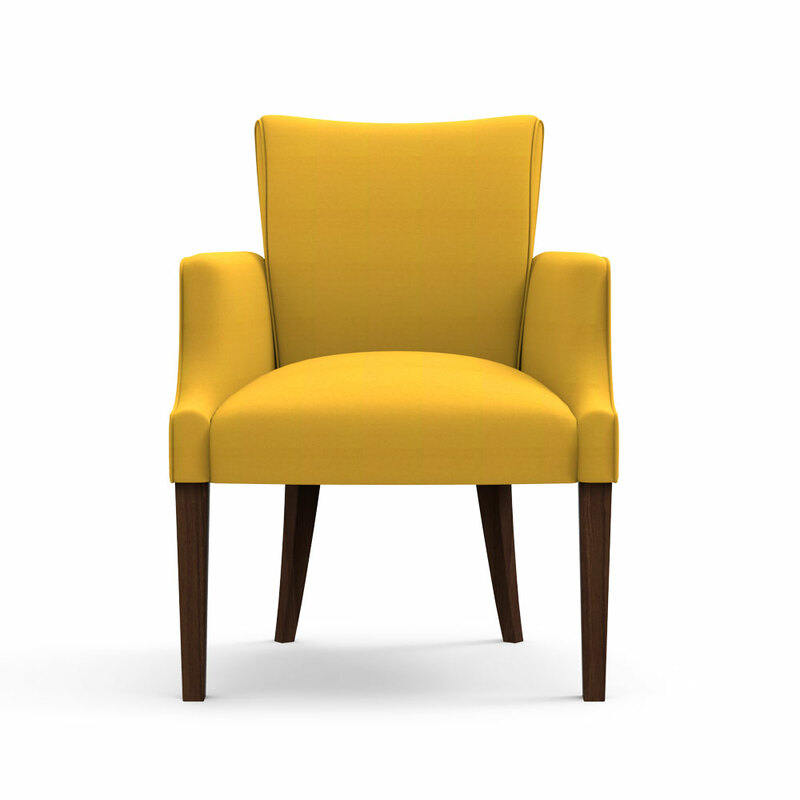 Featuring tufted fabric upholstery and stout solid wood frame, these dining chairs are both sturdy and comfortable. 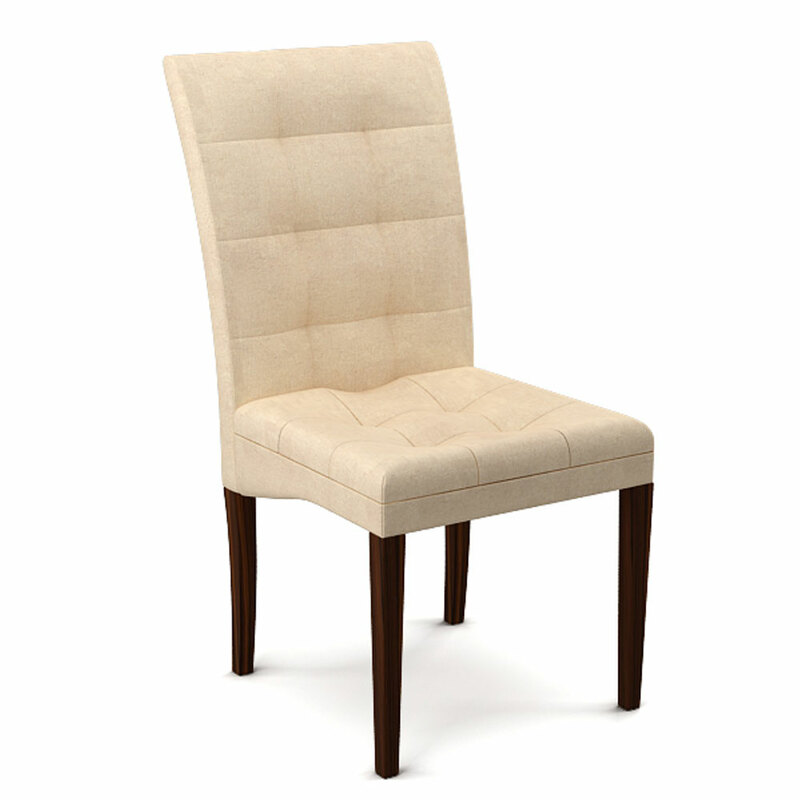 They come in an assortment of colors and are made with a great transitional style. 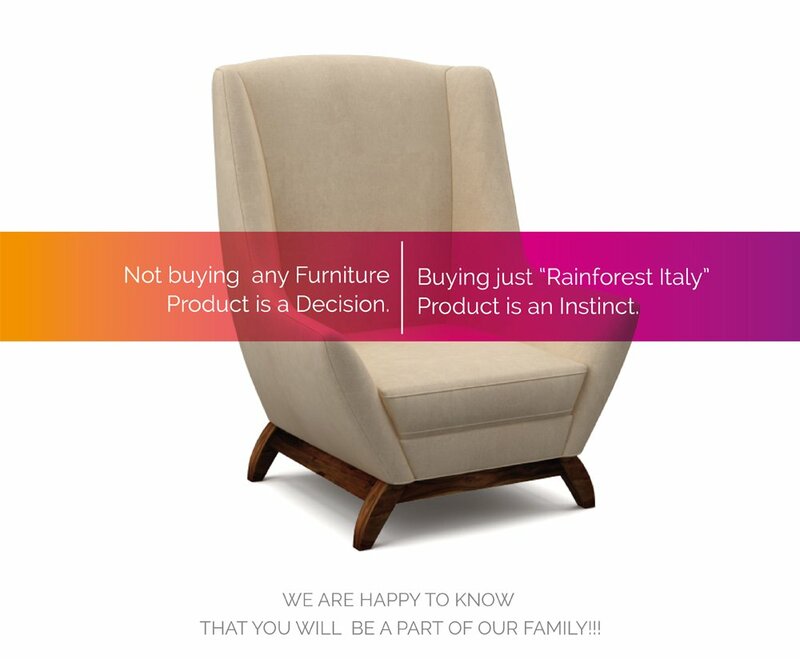 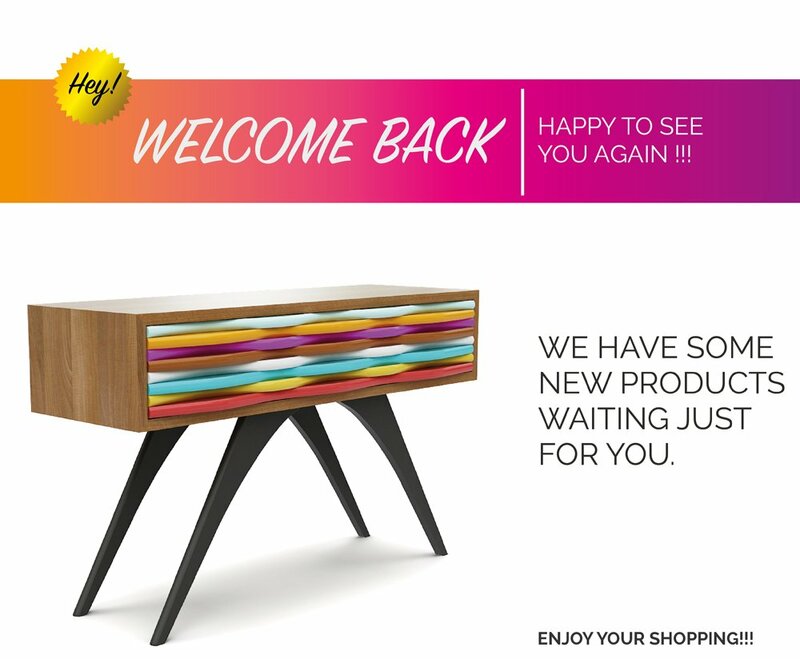 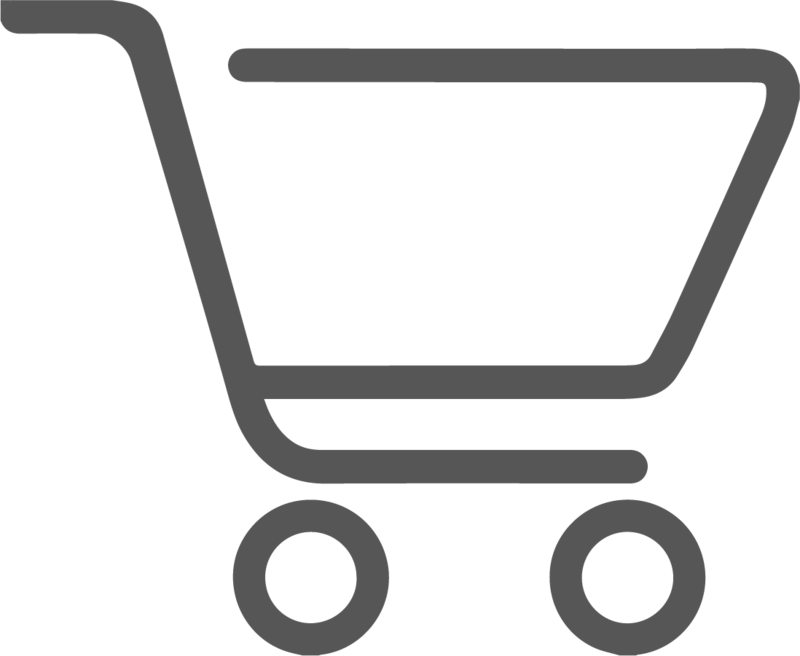 So simply ahead and purchase the eating seat on the web, without intuition excessively.